Discover the pronunciation system preferred by faculty and students at America’s most prestigious universities  including Cornell, UC Berkeley, Middlebury, and University of Southern California. Lose Your Accent in 28 Days features an interactive CD-ROM that shows you exactly how to pronounce EVERY vowel and consonant through hundreds of video clips. The Audio CD includes over 70 minutes of material on rhythm, stress, and everyday speech patterns. 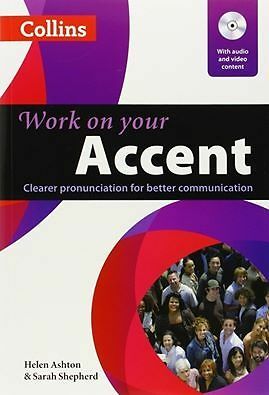 The Workbook offers 80 techniques for better pronunciation. In all, you’ll learn from 956 guided examples. What an easy and enjoyable way to lose your accent! – A CD-ROM. Learn to position your mouth and make those difficult vowel and consonant sounds you never thought you could. If you use a system without video, you’ll miss the picture. – An Audio CD. Join Ravin and her expert team to practice rhythm, stress and everyday speech patterns. Develop perfect pronunciation and total confidence! – A Workbook. Master pronunciation techniques that will make you sound native-born! People will no longer ask, “What did you say?” – A Carrying Case. Study both at home and on-the-go with this durable and attractive case! Why do people choose this system over the others? * Most accent reduction training systems have audio only. It is very helpful to see the instructor’s mouth so you know how to position your own mouth to make the sounds correctly. * Systems that use a video-cassette or DVD do not allow you the incredible flexibility of being able to click with your mouse on the sounds you need to practice…and click over and over again until you’ve mastered the target sound. * Many systems are complicated and difficult to use. After a few chapters, many people just give up in frustration. 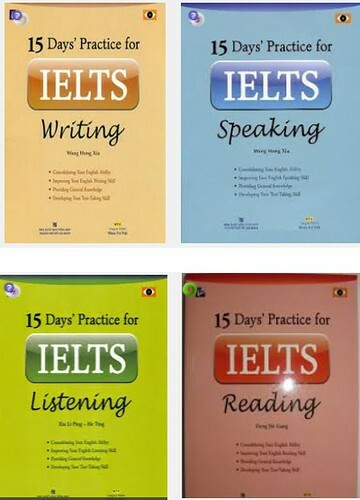 Lose Your Accent in 28 Days is clear and user-friendly so you look forward to studying every day. * Lose Your Accent in 28 Days also helps you master new vocabulary as you go. The system includes a handy idioms glossary definining every idiom used in the book.